Couples who make fun a priority for each other and their guests - not just on their wedding day but every day. They embrace the fleeting nature of their celebration and can't wait to indulge in it. Couples who revel in those paramount, unbelievable moments that happen in this season of their lives. 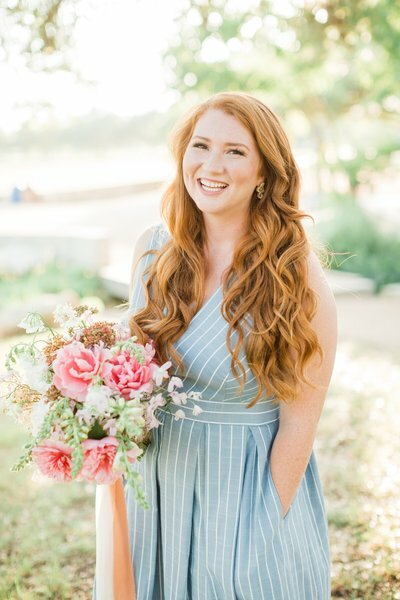 I'm a native Austin wedding photographer. I'm a love story enthusiast who's passionate about my city, has an affinity for gift giving, and loves making people feel good. 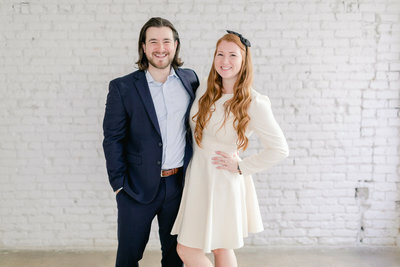 My high school sweetheart AJ and I live in our tiny, South Lamar apartment with our fur babies Turbo the Corgi and Pebbles the bunny, and you can find us out on the hunt for the perfect ATX date night. "We immediately had a connection and I felt like we had known them for years." Follow along on all our HMP adventures - from weddings, to corgis, to ATX happy hours - on Instagram!